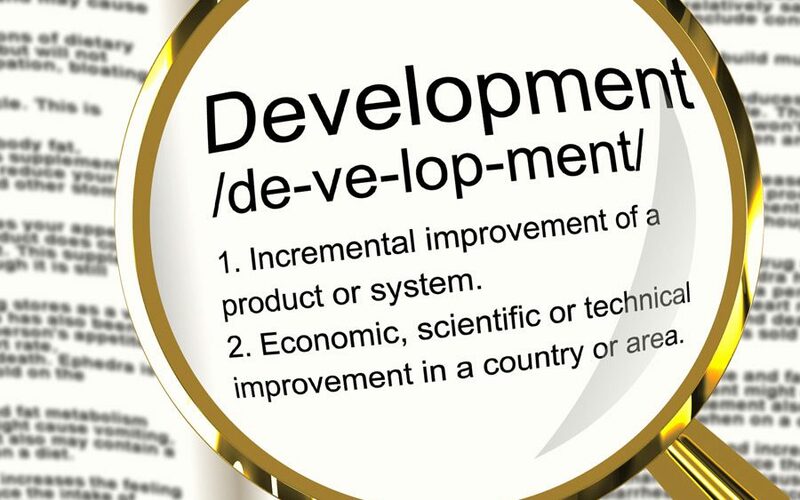 Business development is a concept familiar to all types of organizations. Whether it’s an animal shelter, a law firm, or a theme park; creating a solid business development plan is essential for growth. Different services like sales and networking all fall under the umbrella of business development. Everyone seems to have a different understanding of what business development is, so coming up with a team and a strategy may seem daunting. Though it encompasses a lot, at its core business development is the creation of lasting value for a business from clients, markets, and relationships. According to LinkedIn, “Good business development will help identify, maintain and encourage relationship building within a firm, building rapport with both suppliers and customers.” There are many different sides to business development, and it can be tricky to find a team that can help your business development plan realize its full potential. 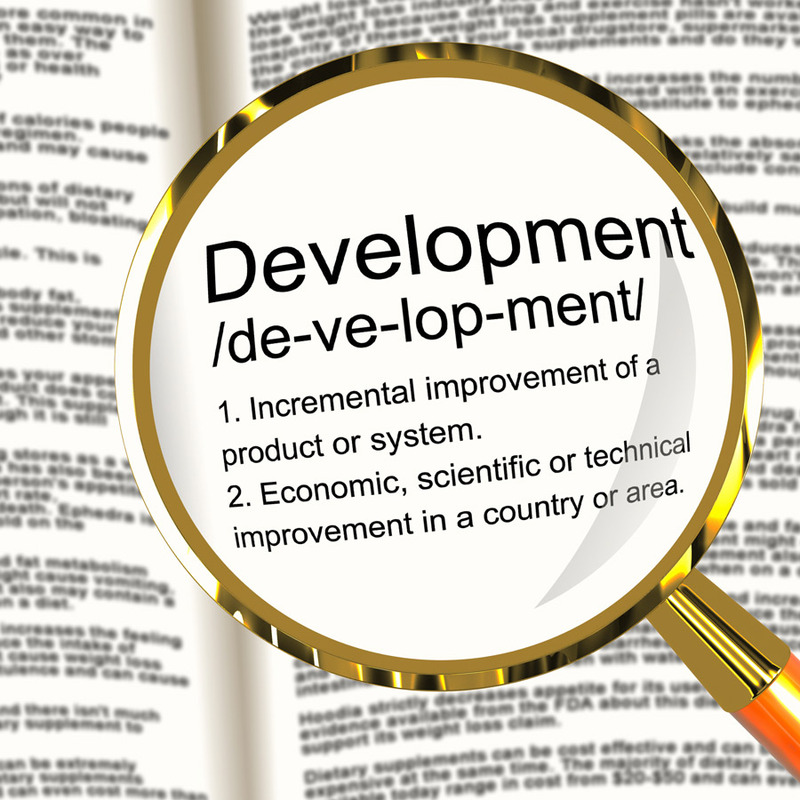 Business development is an integral part of any marketing strategy. Your marketing team should be well-connected, energetic, and creative. It is important to have a team that has experience building and maintaining professional networks. Some people operate creative projects separately from marketing projects. Consider marrying marketing and creativity to create a unique impactful business development plan. Above all else, your business development team should share your goals. Your team should be able to not only achieve your business development goals, but help you realize what those goals even are. It is important to share your vision with your team so that they can come up with an effective strategy for business development. To be proficient in business development is to be proficient in fostering relationships, understanding your market, and engaging with clients. In order to have success, your business development team must possess these skills and be able to demonstrate them to a wider network. Once you recognize what your business development goals are, start collaborating with your team on a creative and engaging strategy!